Are you planning to remodel your basement? Maybe you want to turn this neglected space into a kids’ play room or a home office? Whatever use you have in mind, basement remodeling is a great home improvement idea. You are able to maximize on the space available in your home and add value to the property. One of the biggest challenges in your project will be dealing with basement mold growth, which is caused by moisture presence in this space. Most homeowners do not take time to inspect the basement especially when carrying out a DIY project. As such, problems caused by moisture especially mold growth are glossed over using paint and other finishing materials. However, such an approach poses a big risk to the occupants of the house. Toxic black mold spores will eventually find their way to the upper levels of the house causing asthmatic attacks and respiratory problems among the occupants. 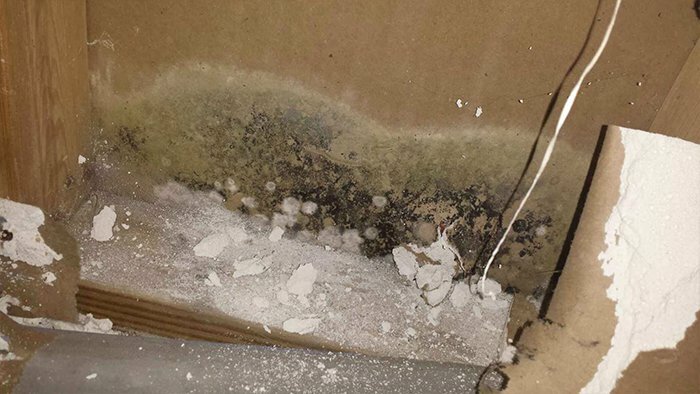 Such conditions will lead to high medical bills that would otherwise be avoided through mold removal and remediation. As a conscious homeowner, you should be proactive in home maintenance. For instance, look for telltale signs of mold growth, such as musty odor, dark growth on fabrics and wooden surfaces and any respiratory problems among family members. Damp walls and wet wood should also be a warning sign because they provide a habitable environment for mold growth. There are species of mold that are toxic and hence the need for professional removal and remediation. Always call in an expert and avoid DIY removal as this can worsen the problem. Trying to vacuum an affected area will just increase the spread of mold spores to other damp areas and cause more health problems. A mold contractor knows the precaution to take, safety gear to wear and eco-friendly chemicals to use when cleaning affected areas. To comprehensively deal with basement mold, the source of water seepage must first be identified and treated. If there are cracks on the basement walls, they should be sealed. Exterior waterproofing or installation of a water sump system can also help to stop more water into the basement. Once this is done, the contractor will then remove all affected structural parts and fabrics, clean the area thoroughly using pressure cleaners, vacuum and then treat the entire space. If you suspected there basement mold growth in your home, call in a basement contractor immediately. Abasement mold removal improves indoor air quality (IAQ) and guarantees your family is safe.